Through diligence and professionalism. Pro Jocks Entertainment has grown to become the leading Dj service in the St. Louis Metropolitan area providing services for business functions, clubs, colleges, private parties, family reunions, wedding receptions, proms and so much more. Pro Jocks Entertainment has proudly provided services for, The Marshall Faulk Foundation, Boeing, Better Family Life, Urban League, U.S. Cellular, YMCA, Universal Records, Def Jam Records, Martel Cognac, MBAA Convention, and a number of political dignitaries. 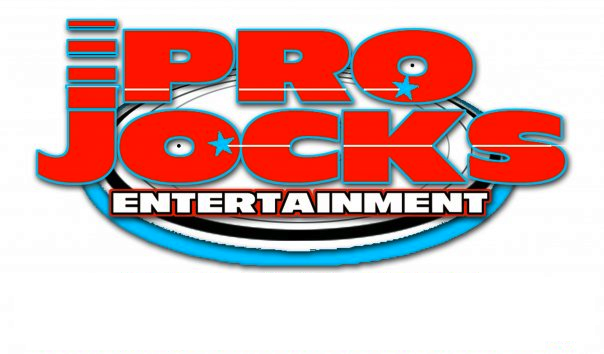 Pro Jocks Entertainment has provided Disc jockey services for a number of schools. Our extensive music library covers all genres of music including clean versions as well as the club versions of music.